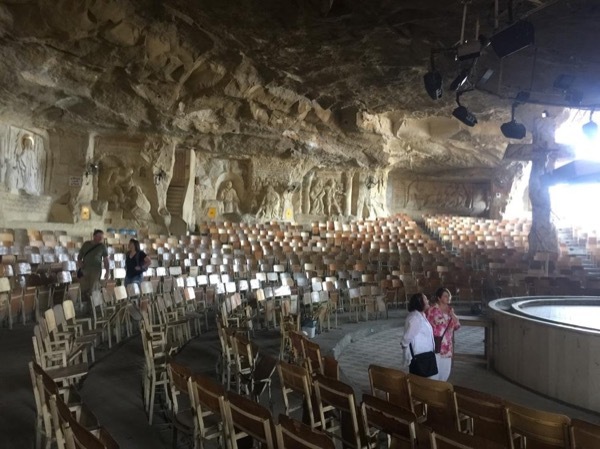 Traveler Review for Private Tour in Cairo, Egypt by Tour Guide Nahla E.
About Nahla E. Message Nahla E.
Explore The Side of Cairo no one dare to see ! This was an awesome tour if you are looking to see a different, less touristy side of Cairo. Nahla was very informative and a great guide. Would recommend it for an alternative to the usual tourist sites. TOUR GUIDE RESPONSE: Thank you Justine for recommendation !